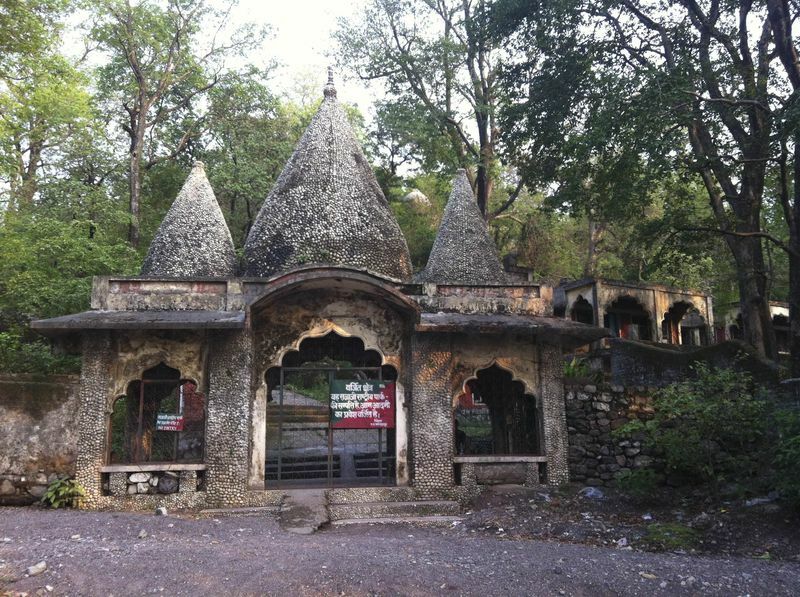 Fifty years after John, Paul, George, and Ringo descended on an ashram in Rishikesh, the country is making the spiritual site a tourist destination. 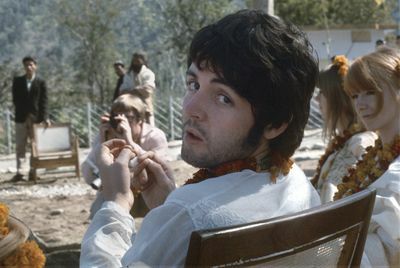 Paul McCartney at Maharishi Mahesh Yogi’s ashram in Rishikesh, India, 1968. 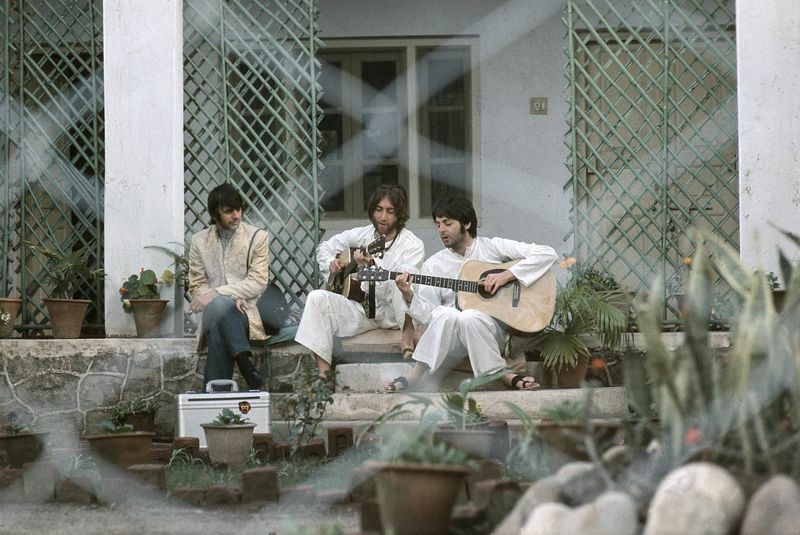 Ringo Starr, John Lennon, and Paul McCartney in Rishikesh, 1968. The Mararishi’s bungalow, one of the only buildings remaining from the time when the Beatles were there, will also be restored. What photos and memorabilia will be displayed is still to be determined, and the Indian government has yet to sign off on the final architectural plans. Sonkar said the work could be completed in January. The Beatles spent several days at this ashram in 1968, but the meditation camp on the banks of the Ganges river was abandoned for years until now. 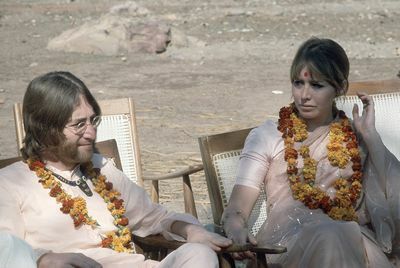 John Lennon with his wife Cynthia in Rishikesh, 1968. At the time, the Beatles were at a crossroads. They had stopped touring, tired of the Beatlemania mobs. They had flirted with LSD, released the monumental Sgt. Pepper’s Lonely Hearts Club Bandalbum in 1967 and were already drifting apart with disparate interests. They were searching for some sort of cosmic connection, and gurus and mantras were in vogue. The group first attended a Maharishi lecture in August 1967 at a London hotel. Two days later, they were on a train to Wales for a 10-day seminar with the yogi, but it was cut short by the death of their 32-year-old manager Brian Epstein, according to The Beatles Story timeline. Their next opportunity was a meditation teacher-training course with the Maharishi in Rishikesh. The four, along with their partners, arrived on what would be the band’s final trip abroad in February 1968. The solitude, meditation, vegetarian food, and natural beauty all contributed to an explosive creativity. Many of the songs on the double album The Beatles, known as the White Album, were composed there, as well as a few that ended up on Abbey Road. Lennon wrote the song The Continuing Story of Bungalow Bill about an American visiting the ashram who hunted tigers in the jungle, and Dear Prudence about actress Mia Farrow’s sister Prudence (both of whom were at the ashram) because Prudence was so deep into meditation she wouldn’t come out of her hut. McCartney wrote Why Don’t We Do It in the Road after he saw monkeys copulating. Lennon and McCartney, along with Scottish balladeer Donovan—he and Mike Love of the Beach Boys were also among the entourage—came up with Rocky Raccoon riffing on the roof of a bungalow. 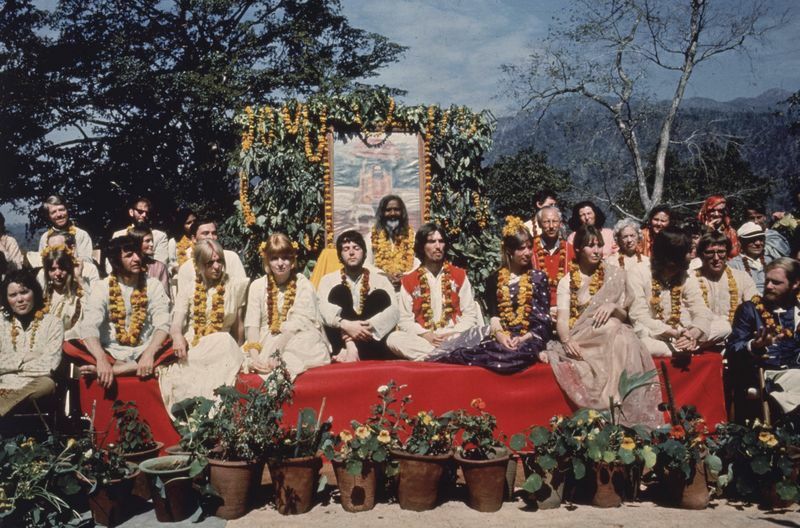 The Beatles and their wives in Rishikesh, 1968. The group includes Ringo Starr, Maureen Starkey, Jane Asher, Paul McCartney, George Harrison, Patti Boyd, Cynthia Lennon, John Lennon, Beatles roadie Mal Evans, Prudence Farrow, Jenny Boyd, and Beach Boy Mike Love. “Our time at the ashram was indeed very creative,” Donovan wrote in the forward to the 2005 edition of Saltzman’s book. The photos, he wrote, “show that we’re young art students again, we’re young musicians and we are seekers. We had only our acoustic guitars with us. We threw off our Western clothes. We took up our silk pantaloons. We were in the no-time zone. We could be ourselves again. And who ourselves were—who ourselves are—we were keen to find out.” Harrison, who had already taken up the sitar with Ravi Shankar in India in 1966, was finding his spiritual center in Indian philosophy. After finishing his sitar practice, Saltzman recalled, “George said, ‘I get higher meditating than I ever did on drugs.’ And then after a while, he said, ‘We’re the Beatles. We have all the money you could ever dream of, we have all the fame we could ever wish for. But it isn’t love, it isn’t health, it isn’t peace inside, is it?’ I’ve never forgotten that.” Saltzman, now 73 and still meditating, will lead a tour next September to India that ends in Rishikesh.